For the past 19 years, Pantone’s group of experts have been working relentlessly to come up with a ‘Colour of the Year’ to capture the spirit of the times. The selection process entails thoughtful consideration and trend analysis and each year, Pantone’s colour experts at the Pantone Color Institute comb the world looking – spanning from the entertainment industry to fashion and technology – for new colour influences. This year, in a departure from last year’s Ultra Violet, the search ended with a peachy shade of orange with a golden undertone. 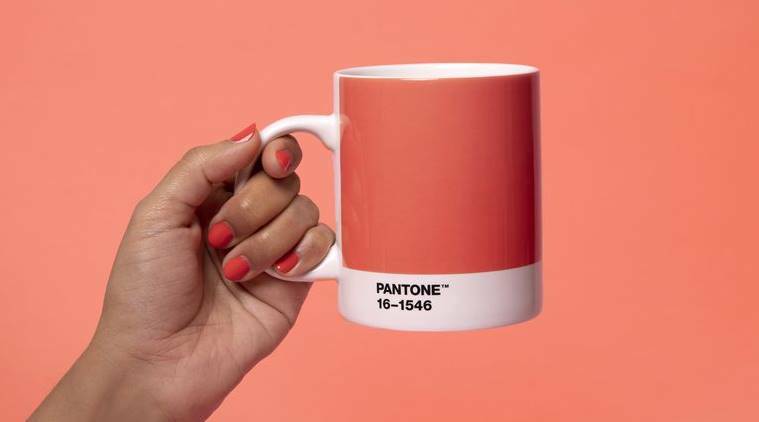 Unveiled at Art Basel Miami, the colour standards company named “Living Coral” as the 2019 Pantone Color of the Year. 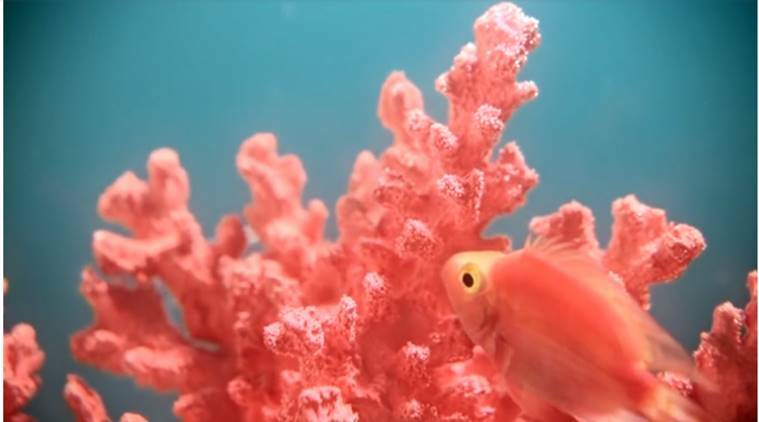 Their company website reads, “Vibrant, yet mellow PANTONE 16-1546 Living Coral embraces us with warmth and nourishment to provide comfort and buoyancy in our continually shifting environment. In reaction to the onslaught of digital technology and social media increasingly embedding into daily life, we are seeking authentic and immersive experiences that enable connection and intimacy. Sociable and spirited, the engaging nature of PANTONE 16-1546 Living Coral welcomes and encourages lighthearted activity. Symbolizing our innate need for optimism and joyful pursuits, PANTONE 16-1546 Living Coral embodies our desire for playful expression. Through seasonal trend forecasts, colour psychology, and colour consulting, the Pantone Color Institute partners with various brands across the globe to leverage the power, psychology, and emotion of colour in their design strategy.